Purpose: To bring meals to parishioners when needed after surgery, during a serious illness, in emergency situations, or after the birth of a child. 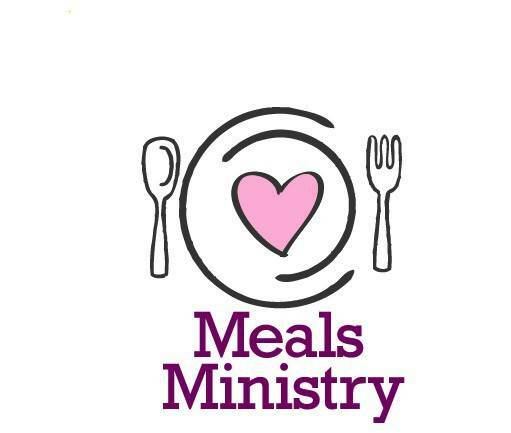 Meals Ministry volunteers also provide food for funeral receptions at the parish, as well as helping with set-up and serving of the meal during the reception. This ministry offers the perfect opportunity to become involved in a parish ministry without a large commitment of time. Meals provided to parishoners in need do not have to be “homemade.” Taking the time to drop off food to a fellow parishioner is the gift.